in resolution of disputes and insurance claims. The Helliwell System – first introduced in 1967, the system assesses the visual amenity of a tree, or a woodland, under a number of categories, arriving at a score which is converted to monetary value through a regularly updated conversion factor. The CAVAT system, which assesses the Capital Asset Value for Amenity Trees based on extrapolated replacement costs, can be used to value individual trees as well as tree stock collectively. The CTLA system uses valuation methods from the Council of Tree and Landscape Appraisers in the US, to provide discounted replacement costs. The three systems often result in widely varying results. A full understanding of the systems, a thorough academic approach and a common sense link with reality are essential for a valuation that will be accepted by insurers or the courts. SJ Stephens Associates were instructed to value a protected copper beech, which had been killed. The valuation was reduced by a large basal cavity, which would have affected the life expectancy of the tree. Taking the various factors into account the tree was valued at £13,500 . To assist in a dispute, SJ Stephens Associates were instructed to estimate the value of a tree that had recently been felled. 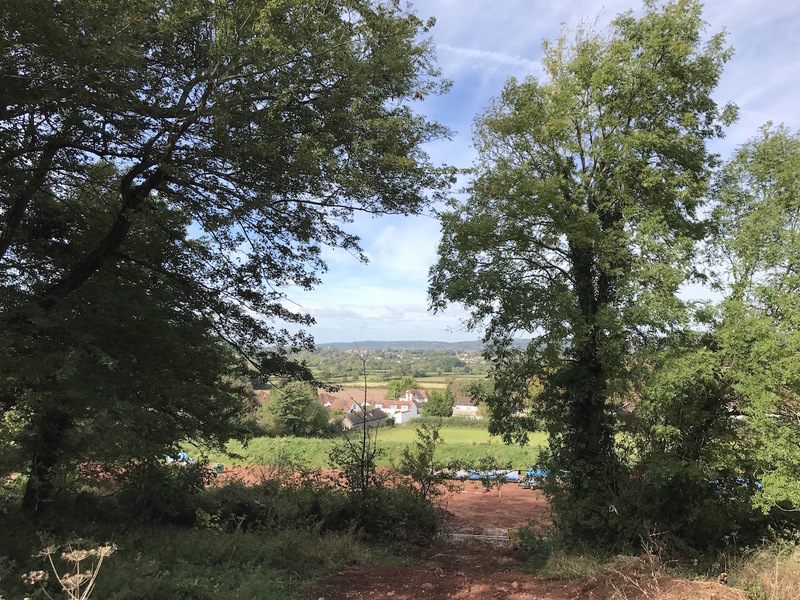 From site inspection and photographs supplied, it was possible to value the tree using the three systems: Helliwell - £9,606, CAVAT - £16,640 and CTLA - £8,589. The discrepancy between the figures is not unusual. In this case, the tree was valued at £9,100. As part of a major infrastructure project, Bristol Water had to route a new water main through an arboretum attached to a manor house in Somerset. SJ Stephens Associates provided a valuation of all trees affected to assist negotiation of a compensation claim. A full understanding of the systems, a thorough academic approach and a common sense link with reality are essential for a valuation that will be accepted by insurers or the courts.